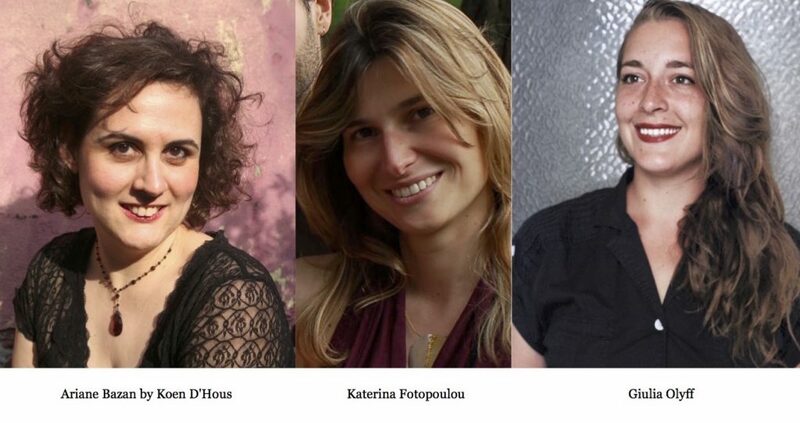 We are excited to announce that two prominent European members of the neuropsychoanalysis community – Professor Ariane Bazan and Dr Katerina Fotopoulou – have both been awarded $20 000 fellowships from the American Psychoanalytic Association as part of its Fund for Psychoanalytic Research program. Professor Bazan’s work is titled ‘Primary and Secondary process. Freudian Repression at the Interface of Psychoanalysis and a Cognitive Approach‘, while Dr Fotopoulou’s research is titled ‘Comfortable in Our Own Skin: Oxytocin and Affective Touch in Anorexia Nervosa‘. Doctoral candidate Giulia Olyff is currently being funded by Professor Bazan’s grant.